During the late fall of 2018 Atrium Ljungberg launched an innovative parcel pick up service in two of their shopping malls (Stockholm and Malmö). Online shoppers in Sweden are used to visit uninspiring kiosks or dull service points to retrieve their packages. Leveriet on the other hand is a comfortable lounge where people easily pick up and send parcels. It is equipped with fitting rooms, wrapping tables, recycling stations and passionate staff. Leveriet gives online shopping the finale it deserves. AWB was involved from the start in turning this idea into a concept and a PR hit. From coming up with a suitable name to creating a visual identity and launching it. The feel to the whole concept boils down to it being hassle-free, joyful and easy. This is reflected in the colors and shapes of the design as well as the tone through out the communication. The launch was followed out via social media, ads in local news papers, direct mail, on site marketing and PR targeted at relevant media outlets. The launch of Leveriet in Stockholm and Malmö rendered 35 articles in Swedish media, print and online combined. The total reach was well above 13 million. 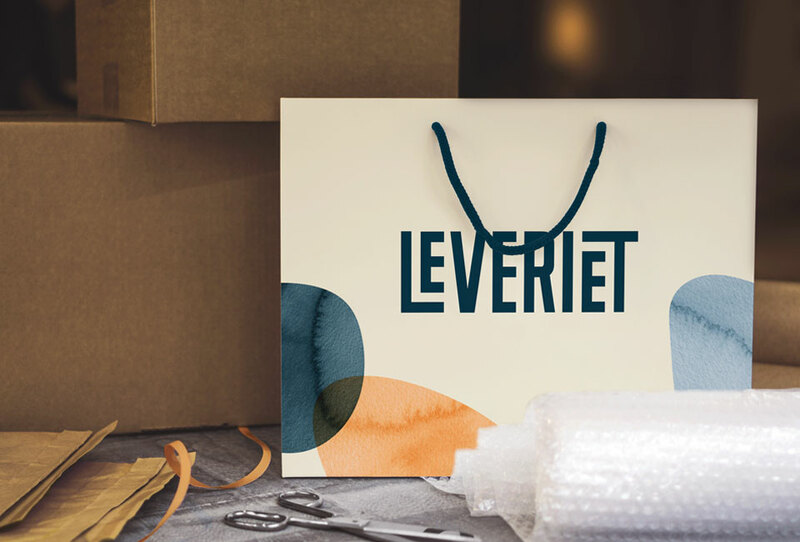 Leveriet is a unique parcel pick up service initiated by Swedish property company Atrium Ljungberg. 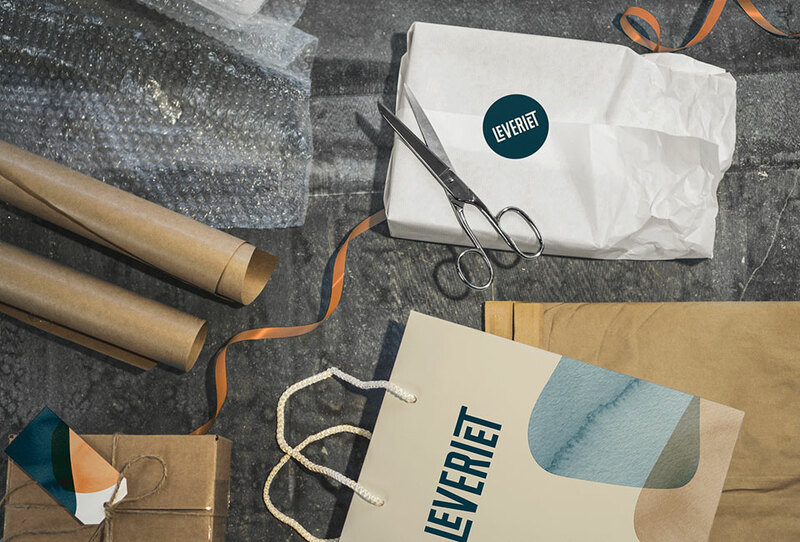 At Leveriet customers can pick up and send parcels, try out clothes in fitting rooms, wrap up gifts and recycle packaging, with passionate staff nearby. As for now two Leveriet concept lounges exist, located in shopping malls in Malmö and Stockholm.